Day 3 of the campaign focused on Public Health and Primary Prevention, looking at how registered dietitians work with populations and prevent conditions such as malnutrition, obesity and Type 2 Diabetes developing in the first place. 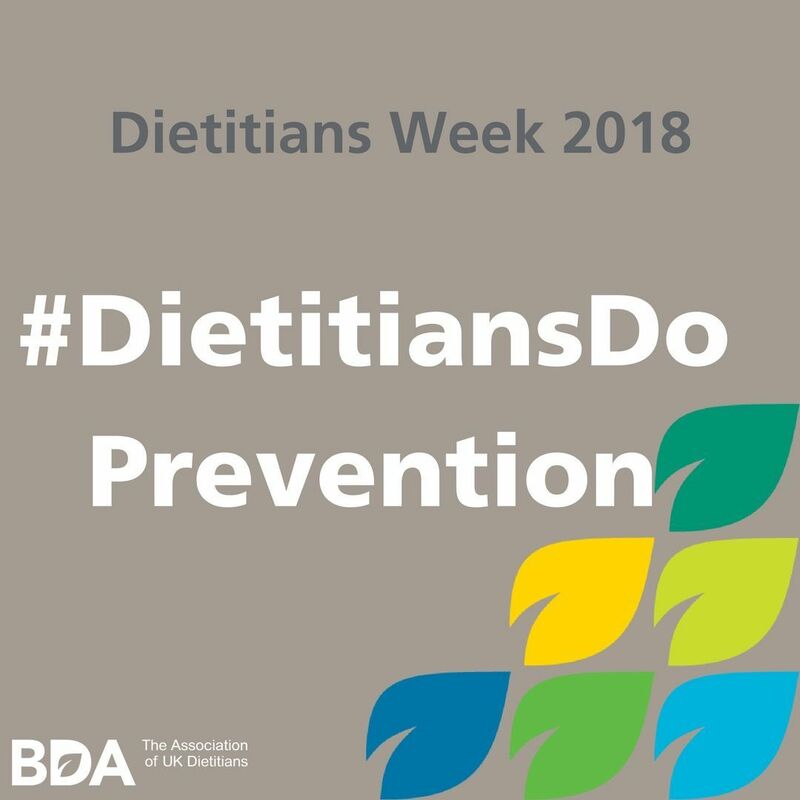 I enjoyed the opportunity to be involved in Dietitians Week 2018, raising the profile of my profession and also awareness that registered dietitians like myself have a very wide remit in preventing poor health and that we do so through various means. The Sainsbury’s recipe book promotes affordable healthy eating, a key component in improving public health, as well as food waste reduction messages and food safety advice.